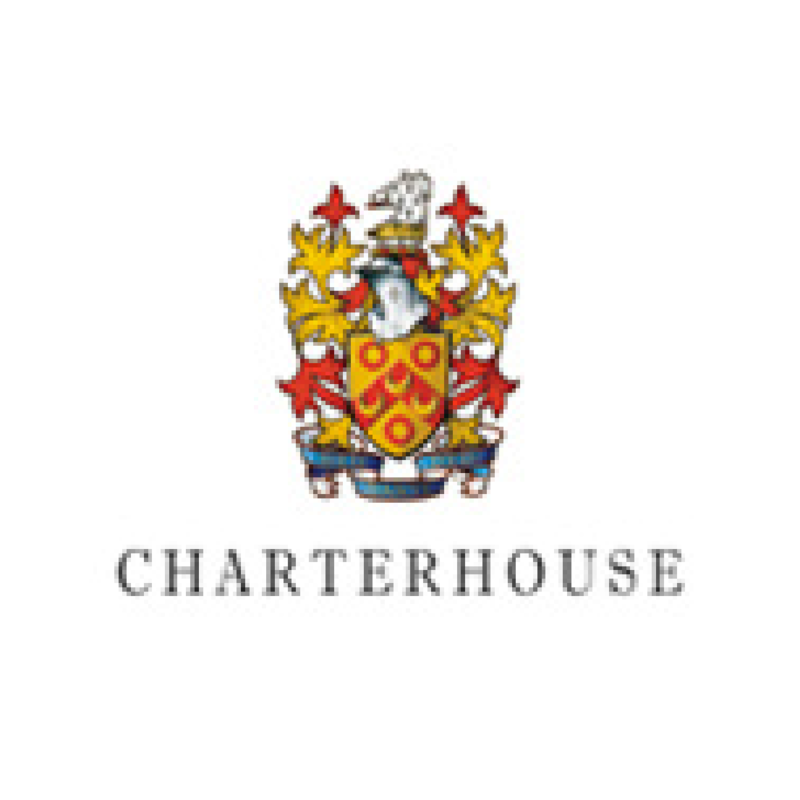 Charterhouse is a co-educational school founded in 1611. It has a long history, but is also dedicated to pioneering educational progress this century. 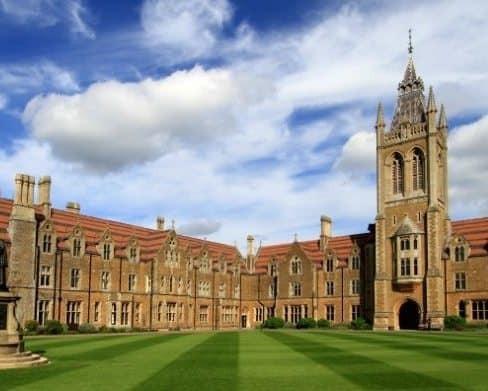 Charterhouse accepts boys at 13+ and girls at 16+. The majority of the School’s 800 pupils are boarders. Charterhouse values intellectual development, and offers an impressive array of extracurricular activities, as well as excellent pastoral care to pupils. Most boys enter from prep schools at the age of 13 after succeeding in the Foundation Scholarship or Common Entrance exams. Applications are also invited from boys attending other schools and from overseas, who take tests set by the School. Around 35 boys and 70 girls enter the sixth form each year after passing a test at Charterhouse in November. The School offers a large number of scholarships and awards (academic, music, art, all-rounder and sport). Charterhouse has twelve recently refurbished houses which provide cosy and modern accommodation. The majority of boarders have single study-bedrooms. Pastoral care is a very high priority; teams of tutors assist housemasters and matrons who reside in the houses. Girls, who enter in the sixth form, are completely integrated into the houses, where they have day studies, and their own overnight accommodation. Using the skill and wisdom of highly-qualified teaching staff who are able to merge academic excellence with imaginative teaching, Charterhouse places emphasis on nurturing independent thinking and inquisitive minds. The curriculum follows the standard path to (I)GCSEs in Year 11, followed by a choice of Cambridge Pre-University courses or the IB Diploma Programme in the Sixth Form. With academic results that are some of the best in the country, the university destinations of the School’s leavers usually reflect their first UCAS options. Charterhouse encourages pupils to develop a wide range of interests. Some of the most popular and successful disciplines are music, drama, art and technology. The School has competitive teams at all levels in a remarkable variety of sports and games, and a significant number of house matches are also organised. Alongside many acres of playing fields are The Queen’s Sports Centre, new tennis courts three and AstroTurf pitches.